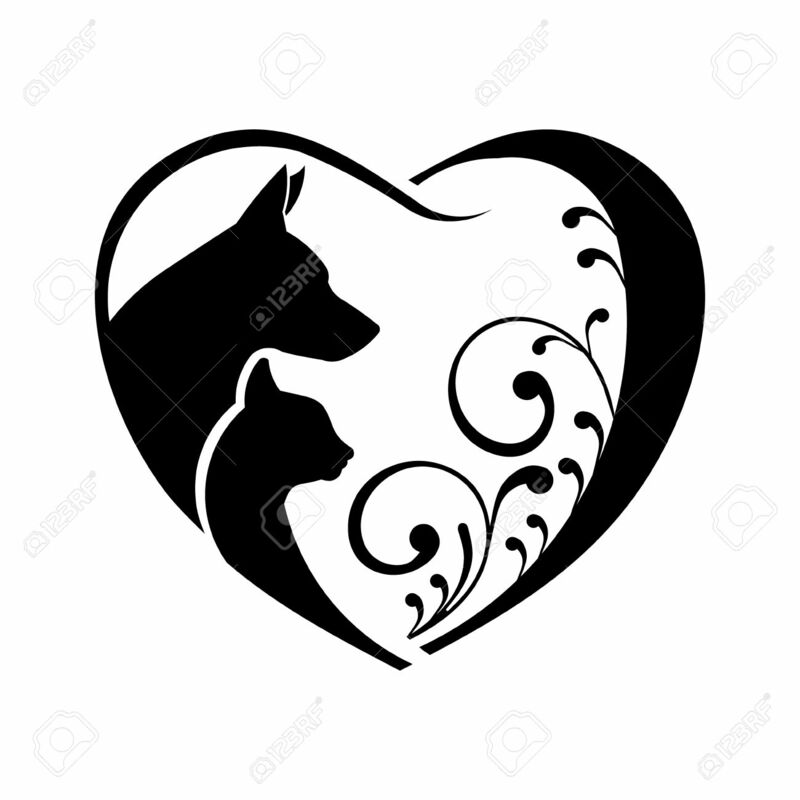 Dog And Cat Love Heart. Vector Graphic Royalty Free Cliparts, Vectors, And Stock Illustration. Image 51423279.